Chikweek is a flowering plant that comes from the Caryophyllaceae family and is scientifically known as Stellaria media.The name Sterraria media is derived from the shape of the chickweed flower. ‘Stellar’ means star, and the chickweed flower is in the shape of a star. 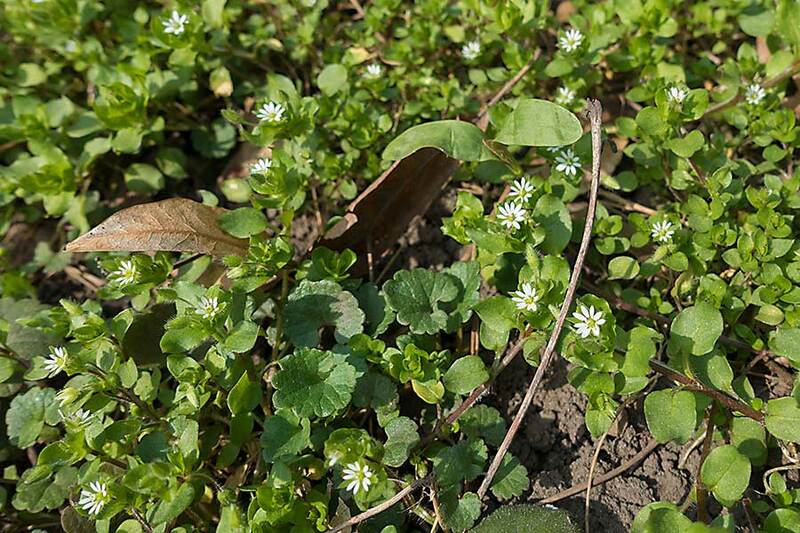 It is also called common chickweed, chickenwort, craches, maruns and winterweed. A chickweed plant has a sleek slender sparsely hairy stem that reach up to 40 centimetres. The flowers are small and white with five deeply lobed petals and the leaves are oval. The flowers are quickly followed by seed pods. The leaves are edible and often used raw in salads. The chickweed plant contains a chemical known as saponins which can be toxic if consumed in large quantity and may lead to paralysis. 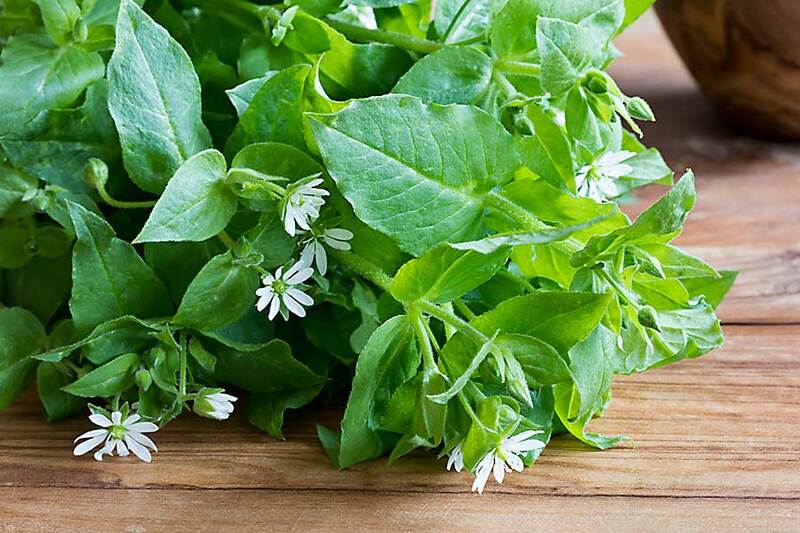 Chickweed has been used as a remedy for asthma, conjunctivitis, dyspepsia, skin ailments, blood disorders, constipation, inflammation, and obesity. The plant is used to relieve rheumatic pains as well as psoriasis in homeopathy. Chickweed extract is used for the treatment of rashes and sores. It is sometimes applied directly to the skin to treat boils, abscesses, and ulcers.